Created Wednesday, 17 August, 2005 . This elevator is a 3D render made for a catalog. 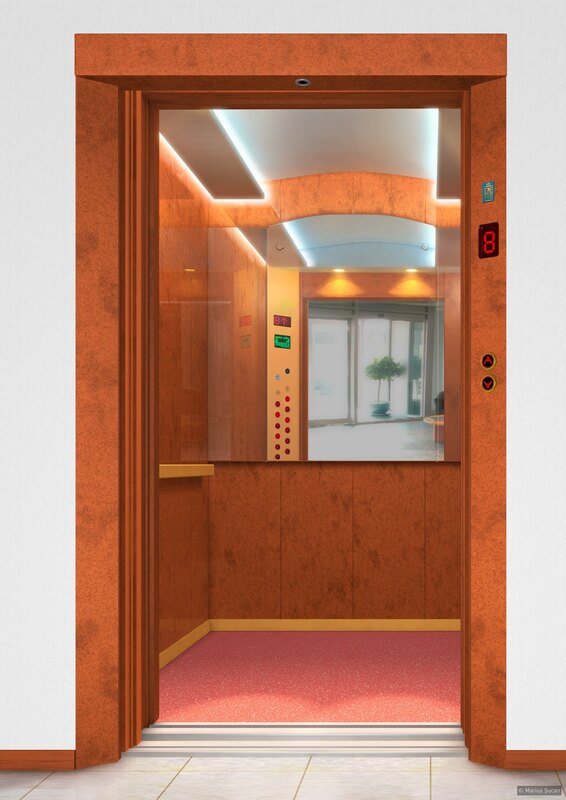 "Societatea Română de Ascensoare IFMA S.A.", a Romanian company which creates elevators, wanted to have a presentation catalog for their models of elevators. I worked on many elevator renders between April 2003 to July 2005. Tags: 2005, 3d, elevators, ifma.